Been long since i went out shooting, was on the look out for the Short-toed snake eagle. While we(Vinay L., Raju V. n I) did find a couple of STSEs in hunting mode, couldn't really make proper image. 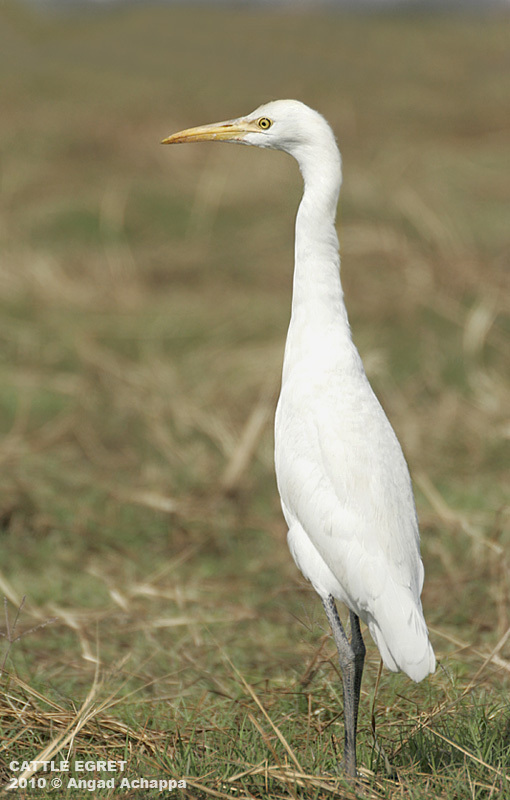 Photographed a few Cattle Egrets and a Steppe Eagle(will put up the images later tomorrow). Beautiful pictures Angad. 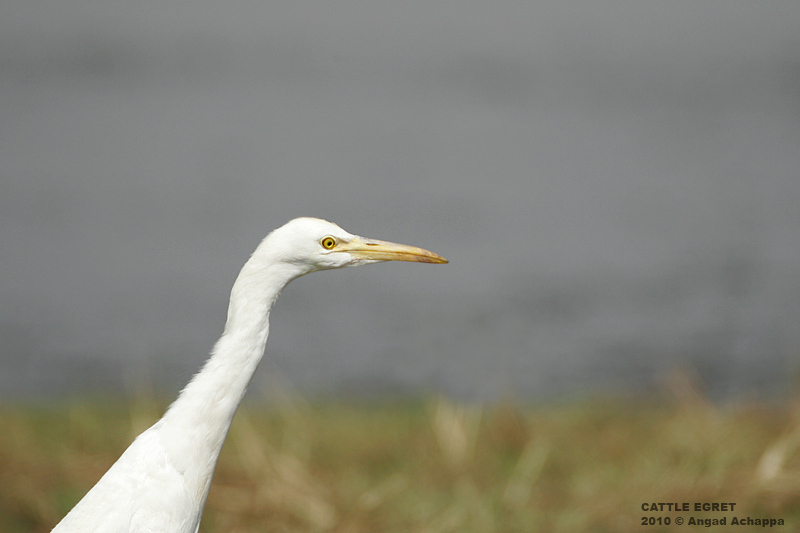 I'd like to see egrets one day again, but it is quite rare over here, I've to wait to be in holidays in France! !